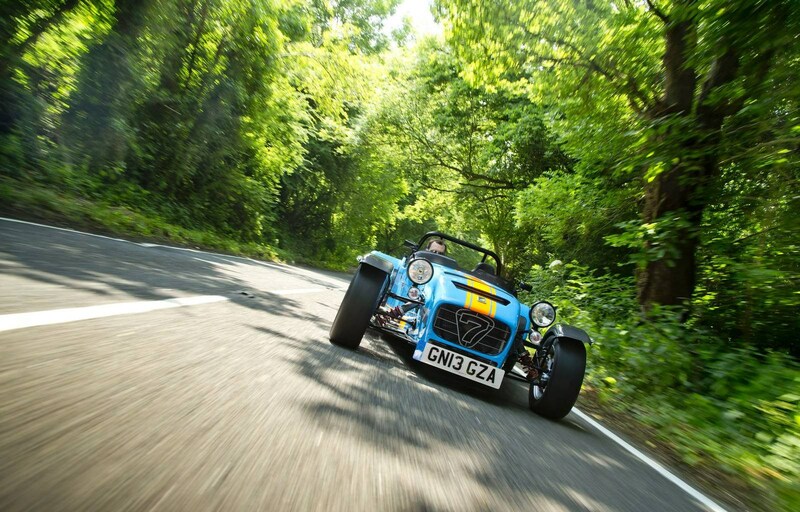 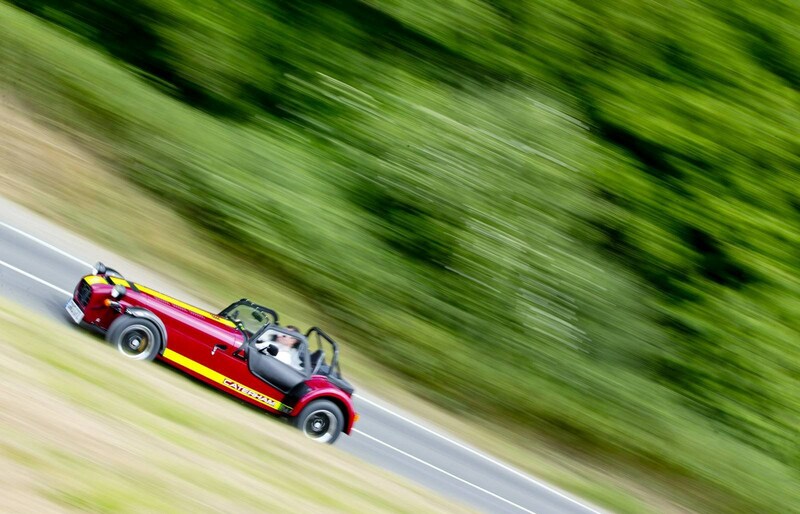 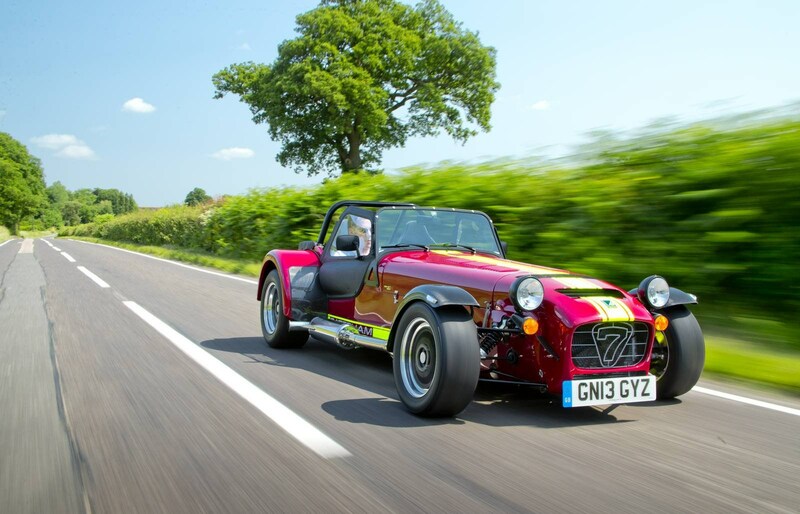 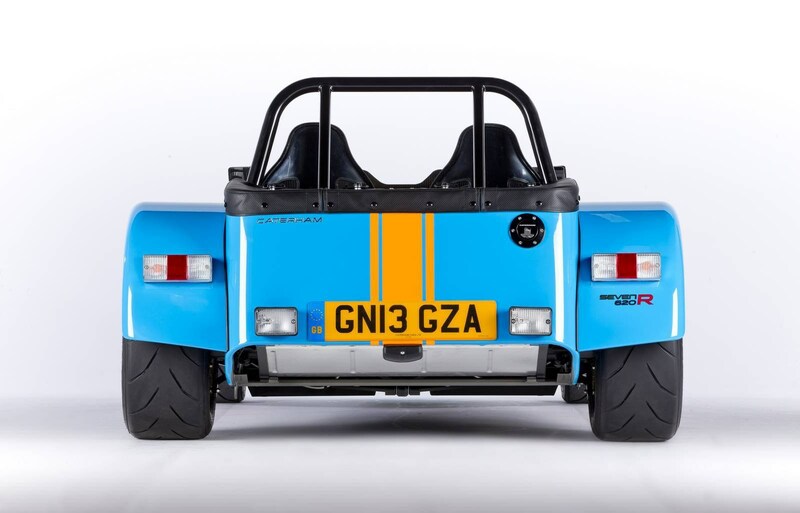 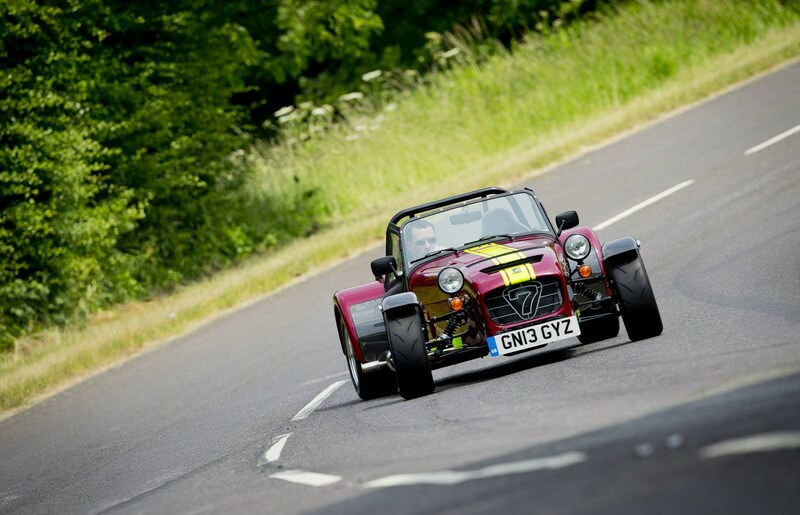 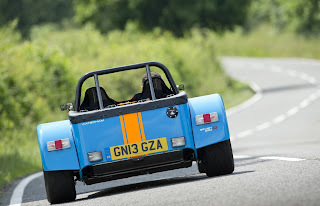 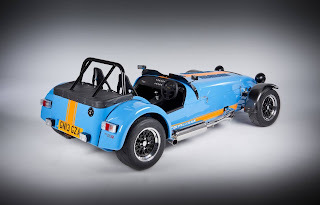 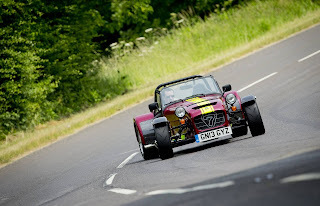 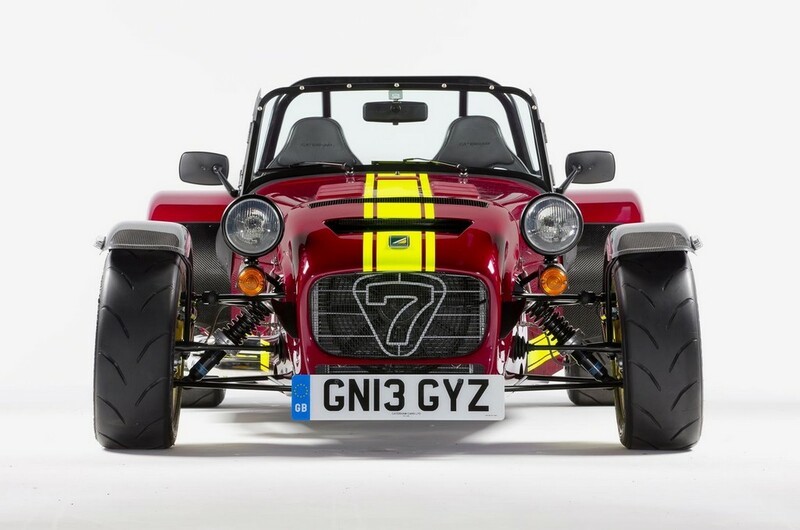 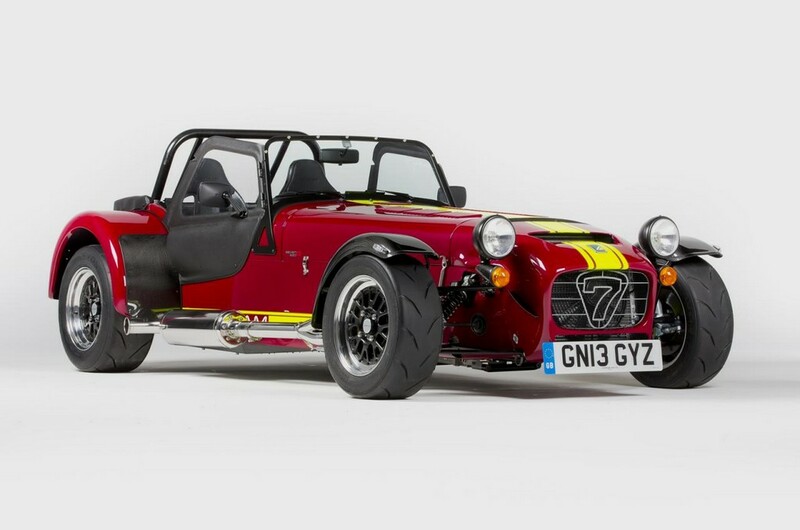 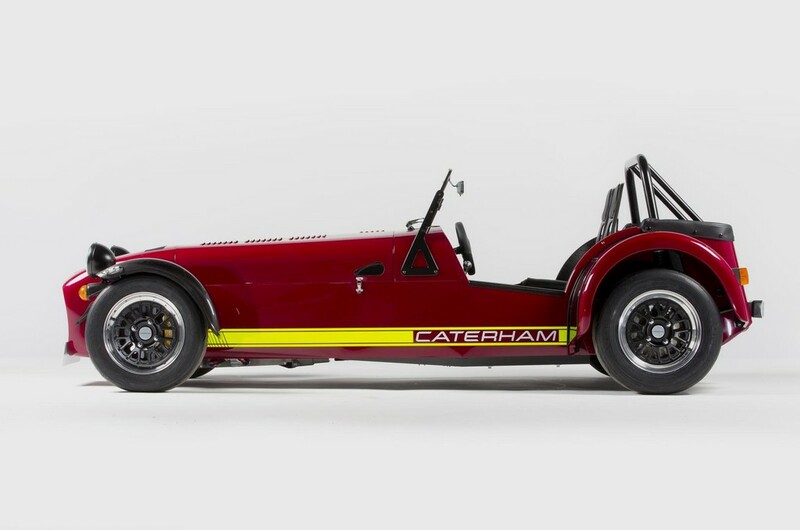 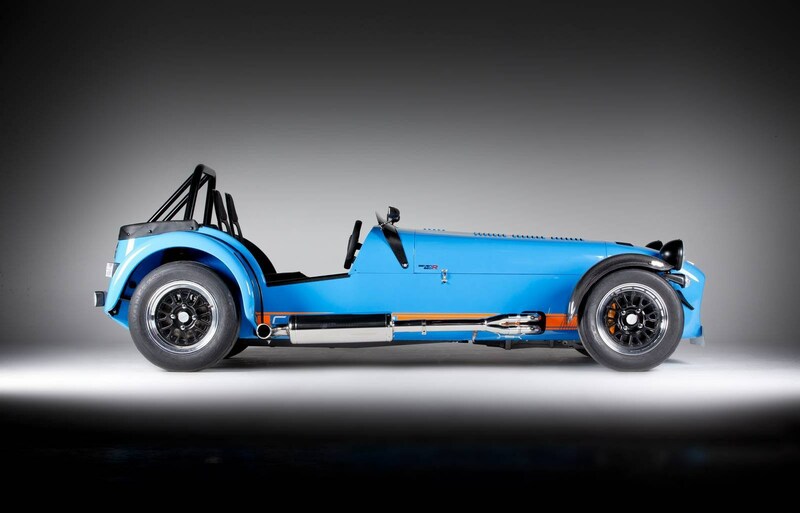 At the Goodwood Festival of Speed ​​the Caterham Seven 620 R will make its debut. It is the new model at the top of the range, the successor of the Superlight R500. 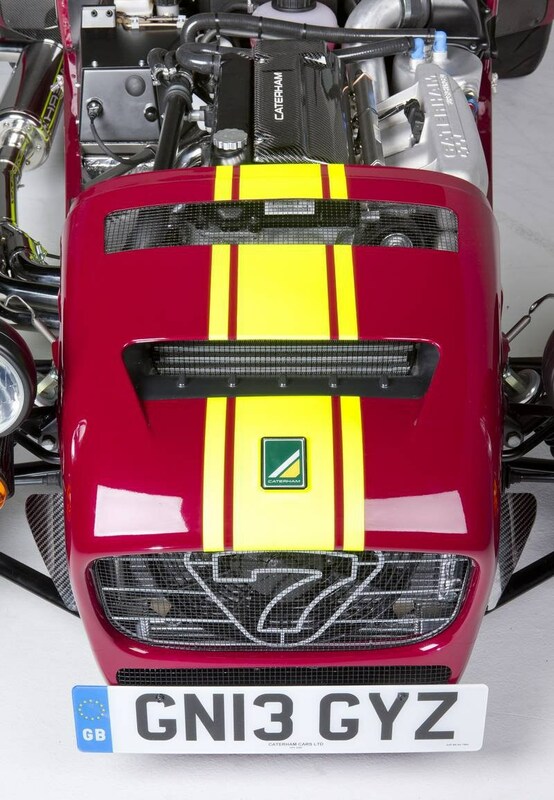 The 620 R features the 2.0-liter Ford Duratec with supercharger that delivers 310 hp and 296 Nm. 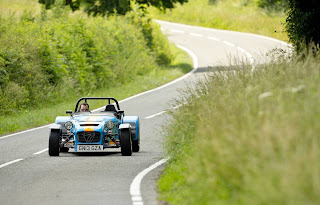 The Caterham accelerates from 0 to 100 km/h in less than 3 seconds and it reaches a top speed of 250 km/h. 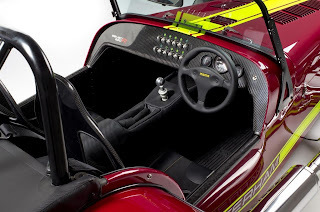 The engine is mated to a six-speed sequential gearbox and limited slip differential. 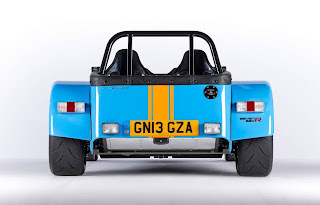 The car features 13-inch wheels and new sospension. The simply interior have a racing look thanks to carbon fiber finishes. 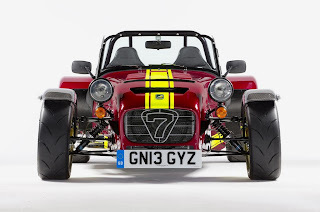 Al Goodwood Festival of Speed farà il suo debutto la Caterham Seven 620 R, il nuovo modello al top della gamma. 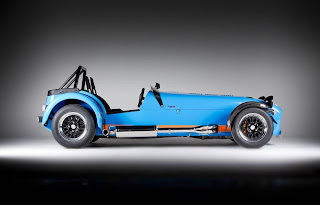 La 620 R è l'erede della Superlight R500, monta il 2.0 litri Duratec Ford con compressore volumetrico che eroga 310 cv e 296 Nm. 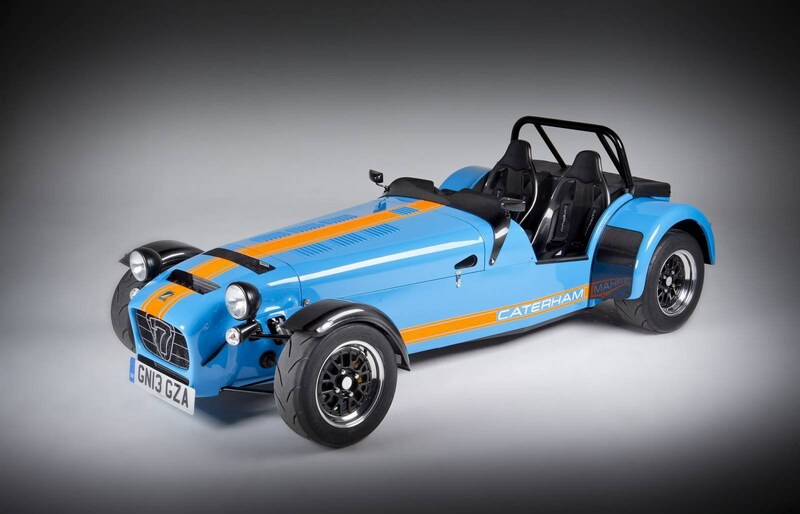 La Caterham accelera da 0 a 100 km/h in meno di 3 secondi e raggiunge una velocità massima di 250 km/h. Il motore è abbinato a un cambio sequenziale a sei rapporti e al differenziale autobloccante. 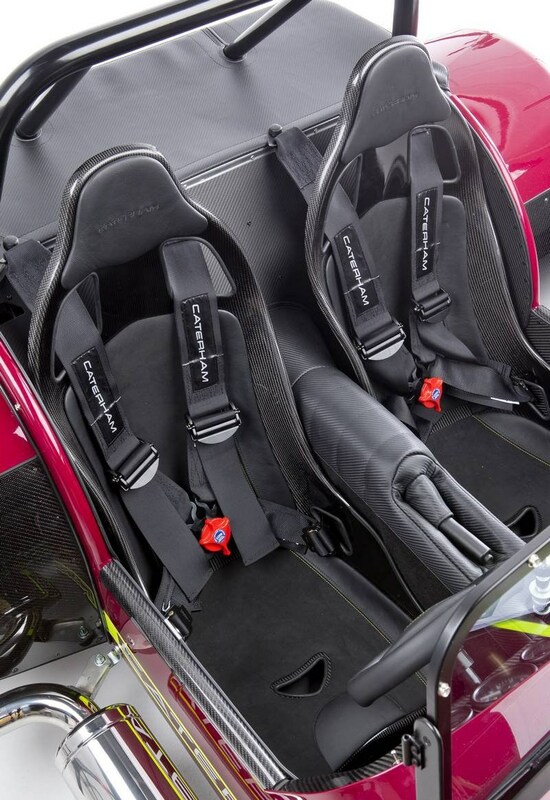 L'auto monta cerchi da 13 pollici e nuovi ammortizzatori. Gli interni spartani hanno un look racing grazie ai rivestimenti in fibra di carbonio.